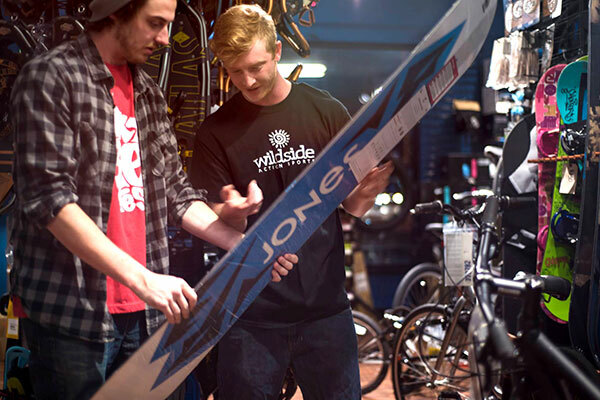 If you ski, cycle, climb, or generally enjoy the outdoors…WILDSIDE is your store! 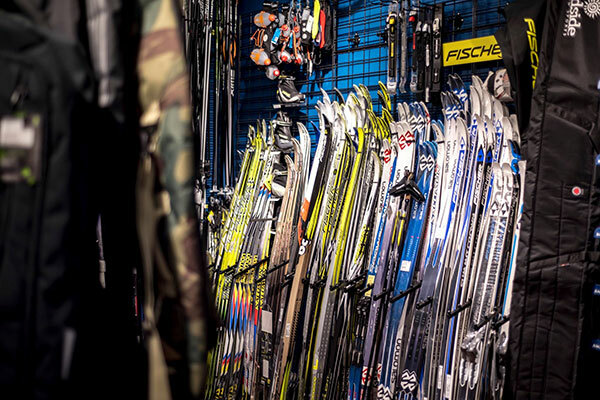 We are a complete four-season retailer and outfitter located in one of the best outdoor recreation regions in the Midwest, just minutes from Devil’s Lake State Park. 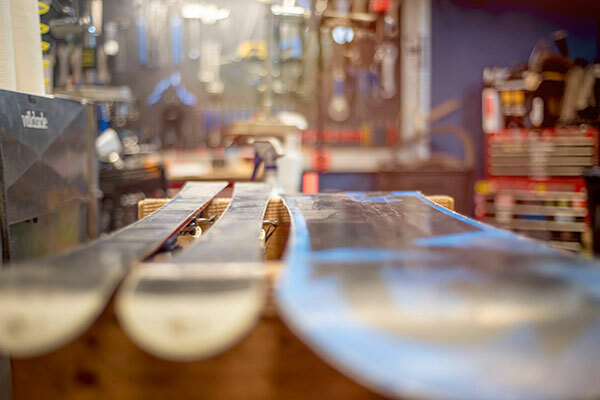 Our experienced employees are genuine outdoor enthusiasts who are both passionate and knowledgeable about cycling, skiing, boarding and climbing. We offer industryleading products, service, repair and rentals – for men, women and kids – for all experience levels across a variety of price ranges. Let us help you find the best places to go and all the gear you need to get wild outside!